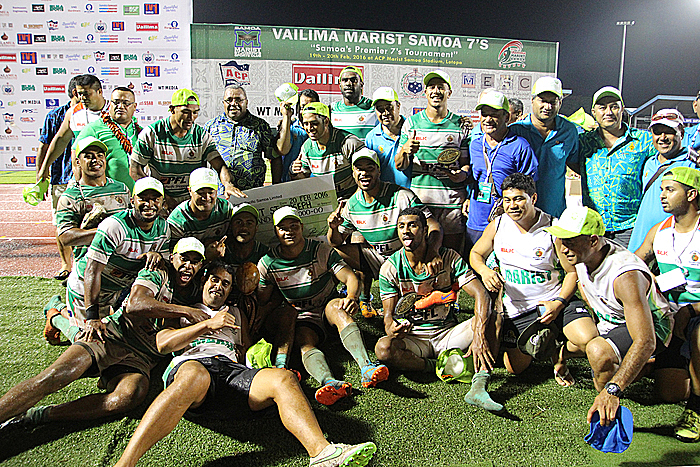 Auckland Marist St. Joseph’s has won this year’s Vailima Marist Sevens. The visitors proved far too classy for Vaiala in the final, winning 33-0. Details coming soon.